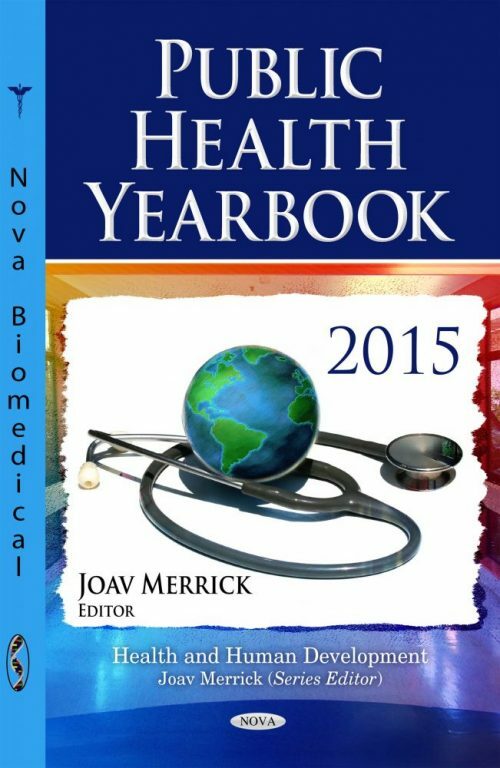 In this Public Health Yearbook 2015 we will touch upon several public health topics having in mind the fight against Ebola in West Africa. Public health efforts can only be successful if attention is paid to the interconnectedness between the population’s perception of the disease, their cultural practices relating to death, dying, and the treatment of corpses, their ecosystem (including their food culture, garbage disposal, and overall sanitation culture), their socialization methods, and their cultural practices and perceptions of isolation and human security. It is essential for governments to provide essential information relating to the nature of the disease and the risks associated with it as well as create awareness through culturally congruent education and sensitization methods. West African governments must engage with community members and learn about their perceptions of the disease and of their own safety. Public health providers must also learn about and utilize control and prevention strategies that are community-based. We hope this Yearbook and the research will be of interest to our readers. Who do Smokers Feel Ought to be Responsible for Informing People about the Dangers Associated with Smoking and Regulating Smoking Behaviors?